A female student of Olabisi Onabanjo University (OOU), Ago-Iwoye, Ogun State was declared missing after going out on a date with her boyfried earlier this month. The love birds embarked on a date in the month of May and went missing. After a search, it was gathered that the boy friend’s car was found with it’s doors opened, only his girlfriend’s slippers was found inside the car. 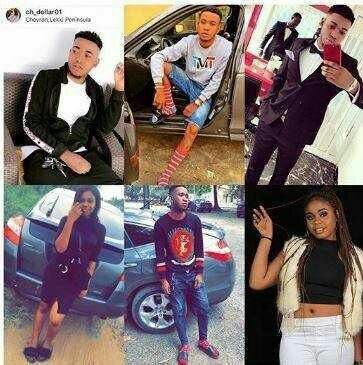 It’s unfortunate that the boyfriend, Adebisi Oriade aka Oh Dollar, a 300l Computer Science student and his girlfriend Juliana, a Diploma student has been reported dead. The decomposed bodies were allegedly found inside a bush at Oru, Ijebu, Ogun State.